Alba, Piedmont. In the enchantment of the Langhe, I meet with Enrico Crippa, the Chef of the 3 Michelin starred restaurant Piazza Duomo, in Alba, Italy. We spoke about his choices, his dreams, his travels, his weekends. 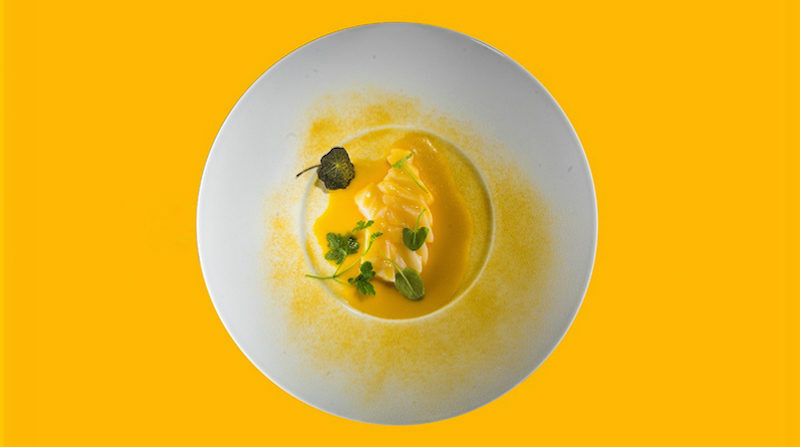 I tasted one of his dishes: cod and pumpkin, where the exaltation of simplicity, the coherence of cooking and the intuition of the couplings confirm the excellence. Below the recipe. You chose the Langhe, why? I can therefore say that my choice was not at all difficult. 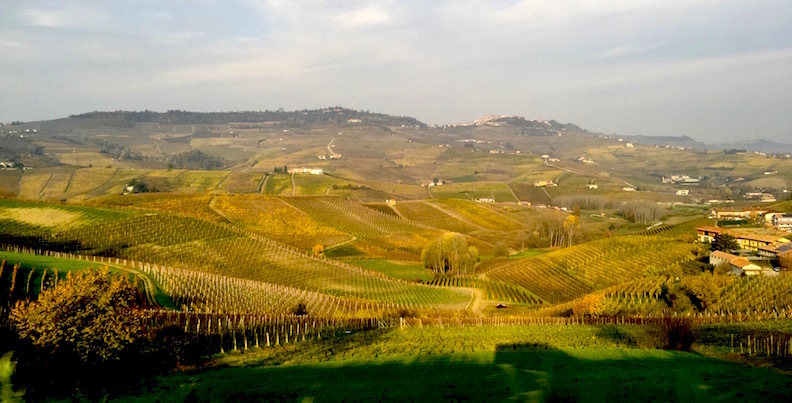 The Langhe is an extraordinary territory, rich in exceptional raw materials such as meat, hazelnut, great wines. Speaking of hazelnuts, would you like to talk about ‘your’ Hazelnut Oil? 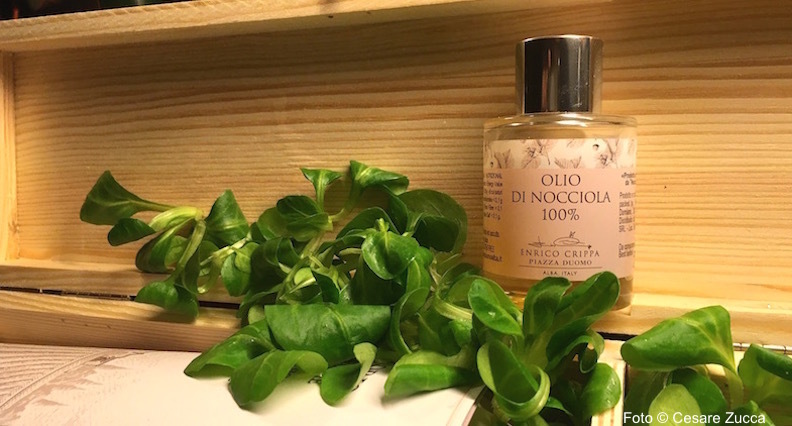 The Langa tradition has always seen the production of this extraordinary oil. In collaboration with Relanghe we decided to produce one that carried my name. We use it to finish our Cardo & Cardo dish, the right combination of two elements of regional cuisine. You are the champion of ‘legibility’ in a dish. What are the secrets of your crusade? No secret. 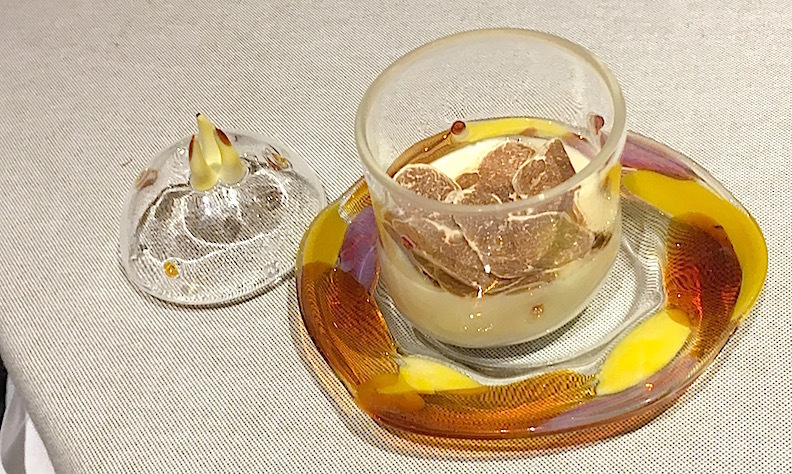 I believe that when we taste a dish we must find the identity of the ingredients and we should not only perceive the technique. Let’s say that the techniques used must be at the service of the dish and not vice versa. Is there a food you love only if cooked by another? More than a food, a kitchen: the Japanese one. The attention to the ingredients, the care of the preparations and the cooking, the choreography of the dish are unequaled if made by their hands. Which of your dishes represents you the best? All my dishes represent me. They are all born from past and present experiences, from the territory that hosts me and from my travels. Each of them brings with me the summary of my kitchen. A dream in the drawer? Definitely a restaurant open only for lunch, perhaps in the countryside with lots of greenery around it: I believe that savoring a kitchen with daylight and the tranquility of being able to take a walk in nature after lunch is a priceless gift from do to ourselves. Your restaurant has 3 stars. Let’s imagine that Michelin would give you a fourth star. What immediately would come to your mind? A good news and a possible new goal to reach! Save the cod thoroughly with fine salt. Sprinkle the whole surface well and let it salt for 35 minutes. Then wash it, dry it and let it rest in the fridge for 24 hours. The next day cut some nice slices removing the skin and giving a squared shape of 80 g each. skin and cuttings. Cut the butter into pieces and let it foam in the pot. Add the previously cleaned, cut and floured pumpkin. cook and then sprinkle with water. Cook for 2 hours over low heat. Once cooked, filter the obtained mixture. To finish add the cod fillet cut into a squared shape and decorate with the pumpkin sauce.